Every Regina public school has a School Community Council (SCC). These SCCs were mandated by the Provincial Government to replace parent teacher associations, school councils and home and school associations. Please read the documents below for more information. To find out more about your school's School Community Council, please contact the school or visit their website. 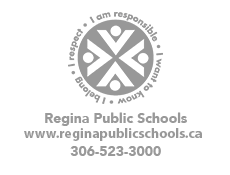 Get Involved in Regina Public Schools!